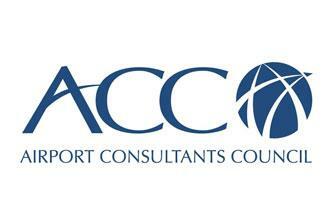 The Airport Cooperative Research Program (ACRP) is an industry-driven, applied research program that develops near-term, practical solutions to problems faced by airport operators. 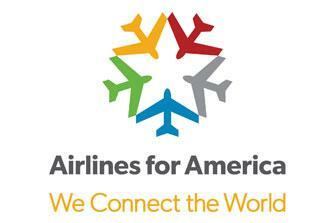 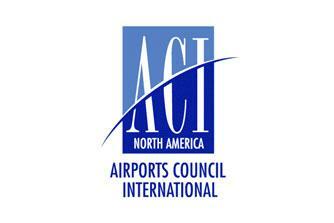 ACRP is managed by the Transportation Research Board (TRB) of the National Academies and sponsored by the Federal Aviation Administration (FAA). 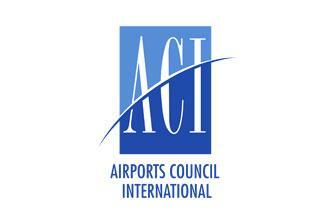 As an independent consultant, we have had the privilege of conducting research across the globe, and preparing several guidebooks for the ACRP, including Common Use, Passenger Self Tagging, Integrating GIS and EMS, understanding PCI-DSS, Integrated Passenger Self Services, and IT Facilitation at small airports. 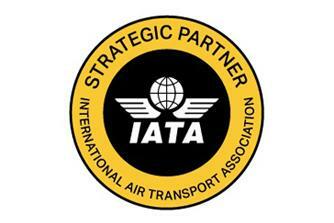 We have also supported the research of several others, including IROPS planning, and have served as Panel members for the preparation of yet several more. 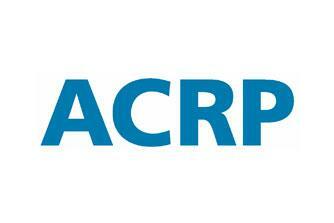 For more on ACRP, and obtaining a copy of any of its research materials, visit their website.